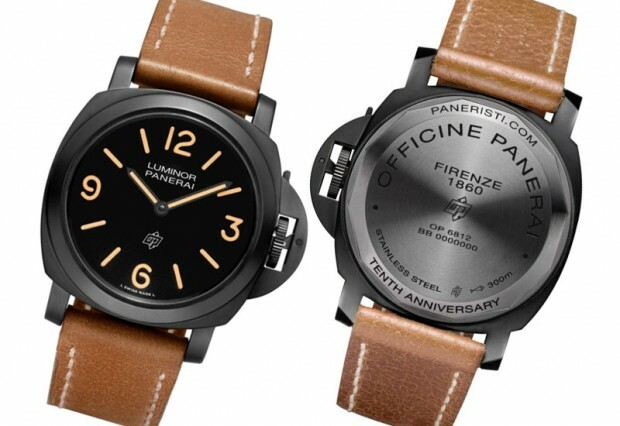 Established in 2000 with a group of fellow Panerai fans, Paneristi.com became one of the biggest platforms on the internet.Named after the suggestion of a member - Hans Zbinden, the web site currently houses thousands of members and millions of messages. 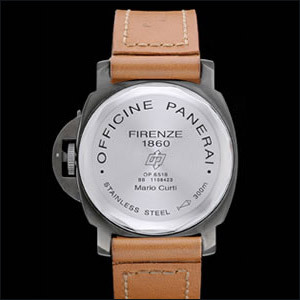 Interestingly, Paneristi.com is NOT affiliated with Officine Panerai. Of course, not being official never acted as a turn off for the brand's attitude over Paneristi.com. Paneristi.com has it's own place for Panerai. The interactive relation among the members turned in to strong bonds in time.Members get together all over the world, do charity activities and organize a variety of events for specific purposes. In fact, they act more like a civil organization than a simple hobby site. Paneristi.com, especially the executives, have strong relation with the brand's management even though they are not officially connected. As a result of this relation, Panerai came up with the idea of launching a new model exclusive to the web site only. This great gesture made all the members of Paneristi.com quite happy. First Paneristi Edition model PAM00195 has been released for the 5th anniversary of Paneristi.com. Designed in Luminor Marina form with 44mm case type, this special watch was limited to 200pcs only. The watch has a black PVD coated stainless steel case and a sapphire crystal with WR300M rating. Featuring an ETA Unitas 6497 manual wind caliber, every watch has an exclusively decorated case back bearing it's owners name. As expected all models has been sold in a blink of an eye. 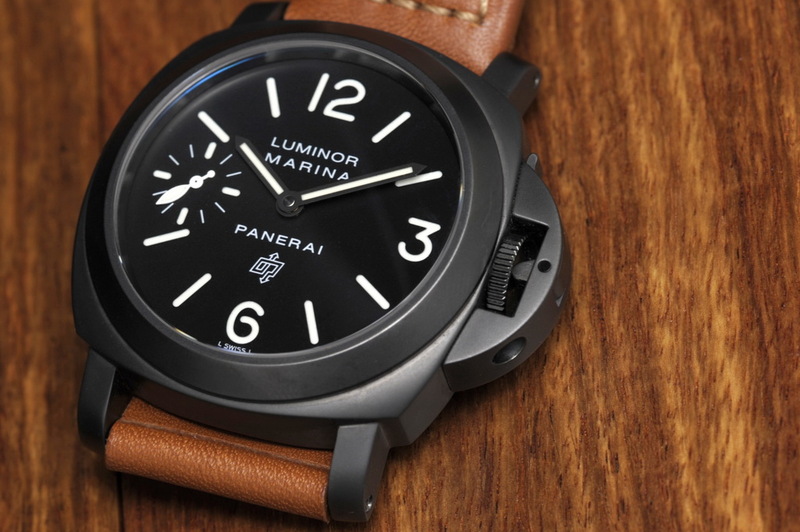 5 years after, Panerai presented another special edition model for Paneristi.com in 2010 – Panerai Luminor Base PVD 44mm PAM00360. Way more praised than the first Paneristi Edition PAM195, PAM360 is considered to be one of the most iconic Panerai's ever built. PAM360 has a PVD coated stainless steel case like it's predecessor PAM195. Though the watch bears the same Unitas 6497 caliber, this time the dial was designed without the small second hand. The indexes and the hands set was designed in a cream color. In order to have the watch, Panerai asked the members to apply with an e-mail through Paneristi.com. Over 2000 individuals signed up to have the watch but most of them returned home empty handed as PAM360 was limited to 300 pcs only and the lucky owners were selected thru a lottery. 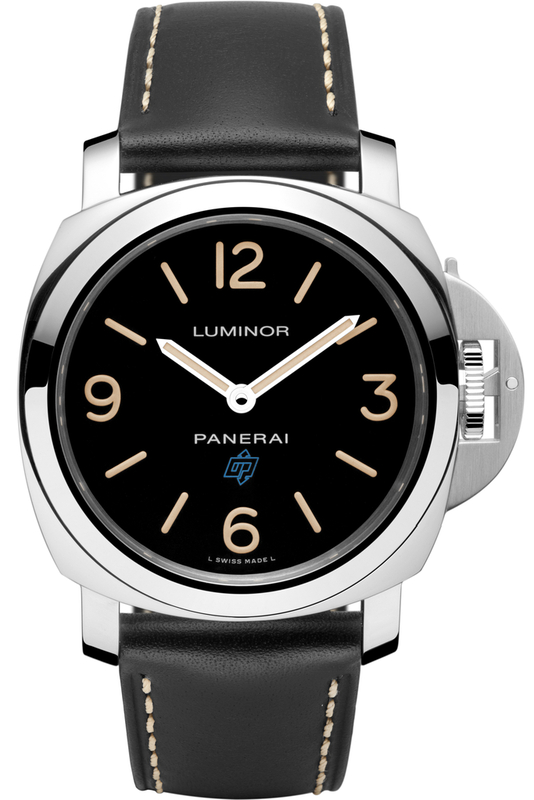 A few years later Panerai came up with another Paneristi Edition model – PAM00532 Radiomir 1940. The presentation of the watch became an incident between two sides as many Paneristi.com members stated their concerns about the usage of the word “Paneristi” without permission of the web site along with the upsetting fact of offering the watch to everyone instead of Paneristi.com members only. 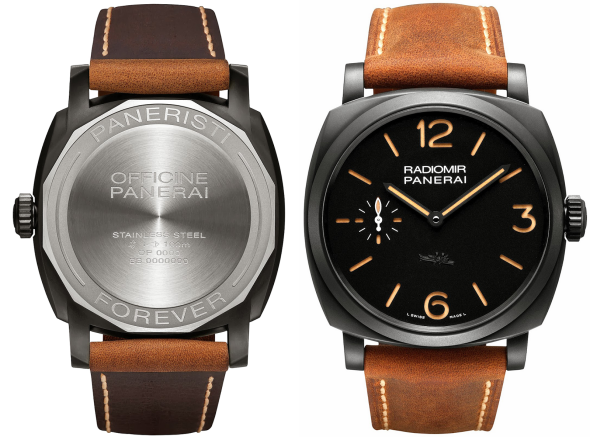 This unpleasant situation made some fellow members of Paneristi.com sign off the web site's membership and even sell their Panerai collection. Against all odds, the production of PAM532 got completed. Featuring a stainless steel case with 47mm diameter the watch offers similar color combination with PAM360. Limited to 500 pcs only, PAM532 bears the in-house caliber P.3000. 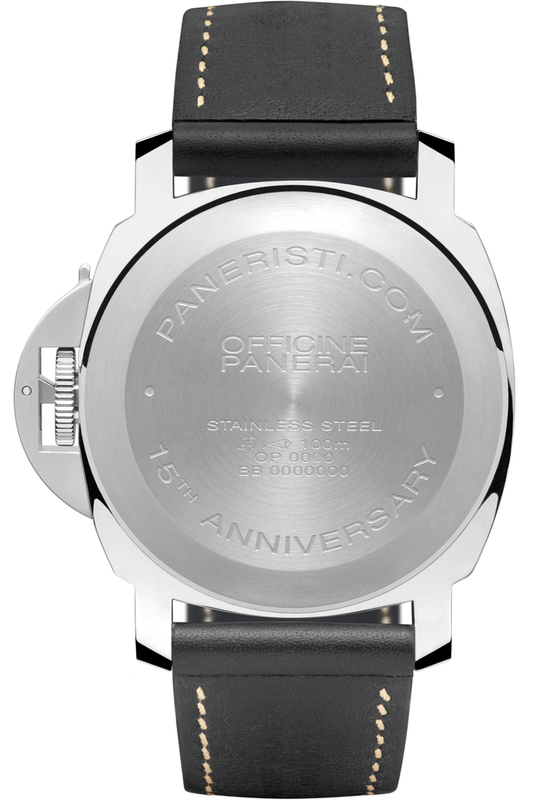 The latest Paneristi Edition tributes to the iconic web sites 15th anniversary – PAM00634. Looking similar to the PAM360, PAM634 came up with a blue colored Panerai logo. The stainless steel case has 44mm diameter and designed in Luminor Base style. The watch has a sapphire crystal and strangely WR100M rating due to the case back designed in snap on form instead of the standard screw in form. Though the brand switched to the in-house calibers for the entire collection, this model features the well known Unitas 6497 caliber. Stay tuned for a fully detailed review of PAM634 soon.